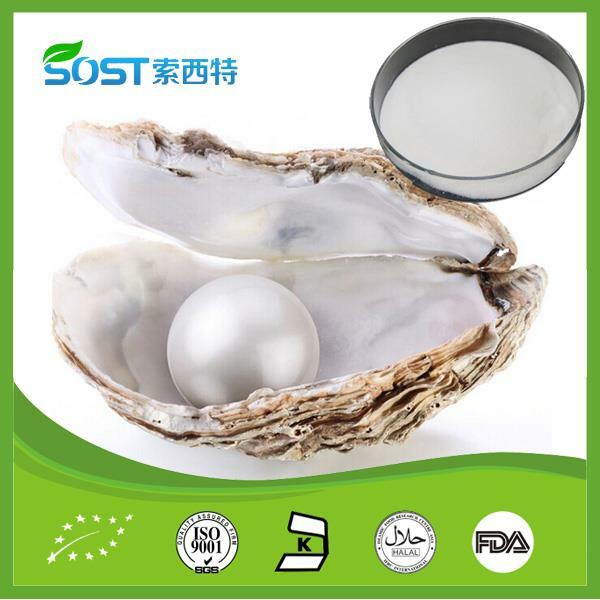 “Premium quality comes from strict quality management”. 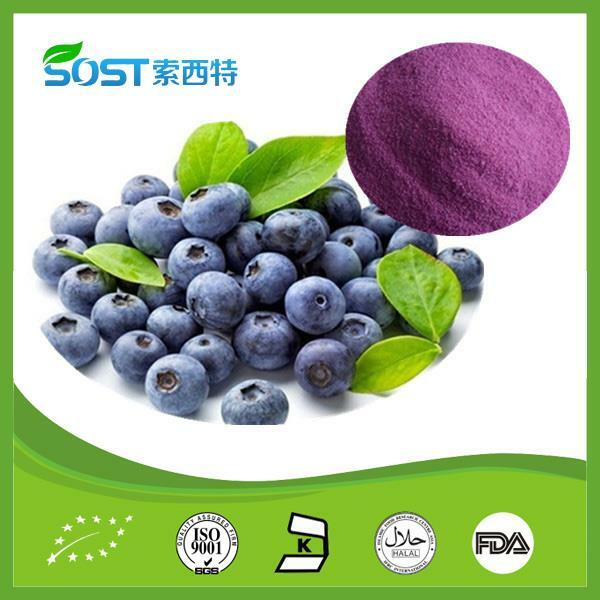 Xi’an Sost Biological Science & Technology Co.,Ltd. 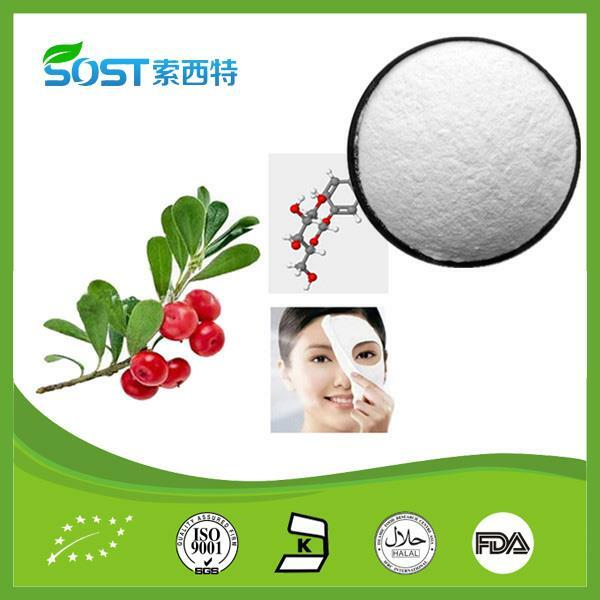 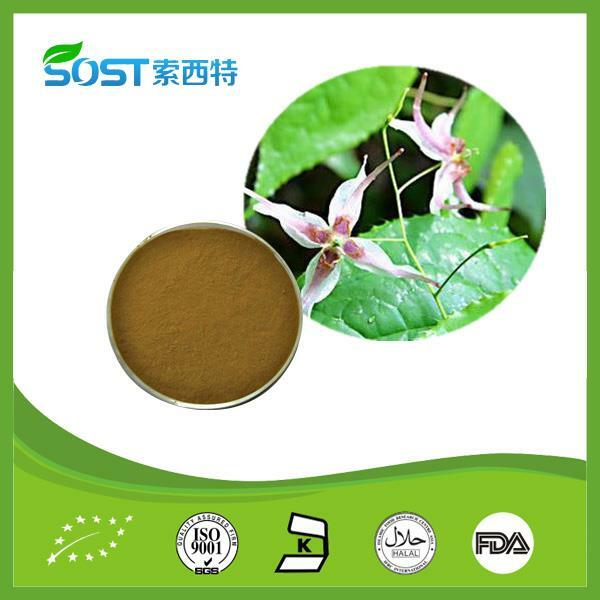 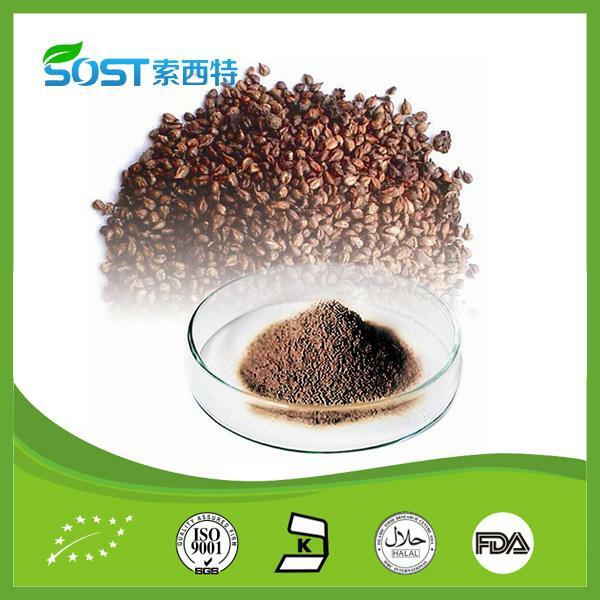 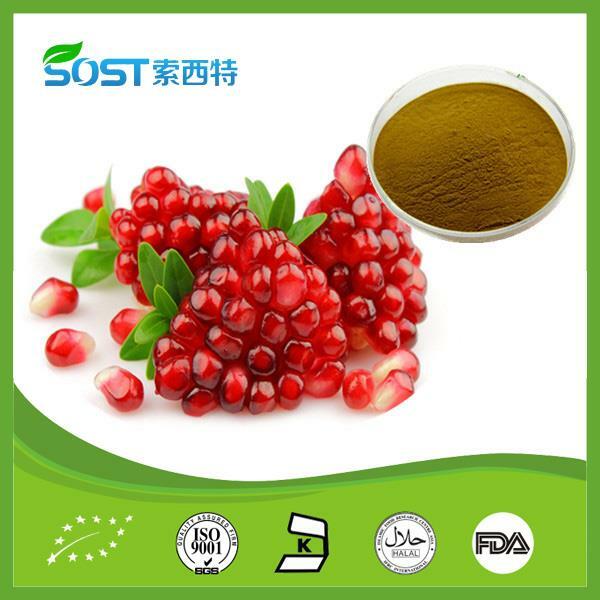 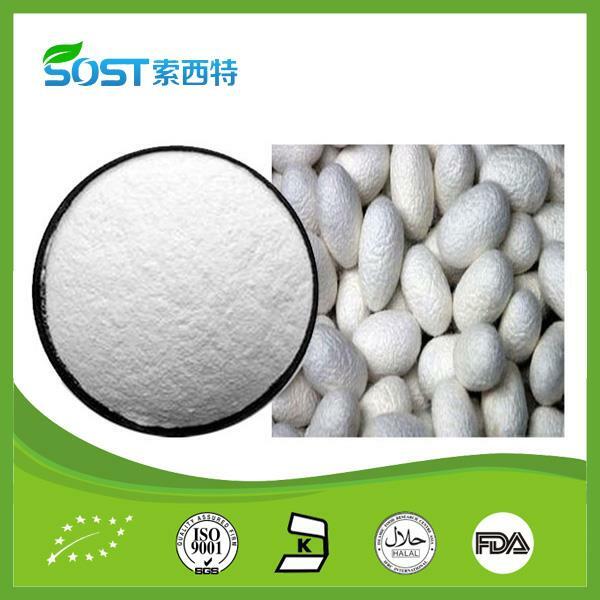 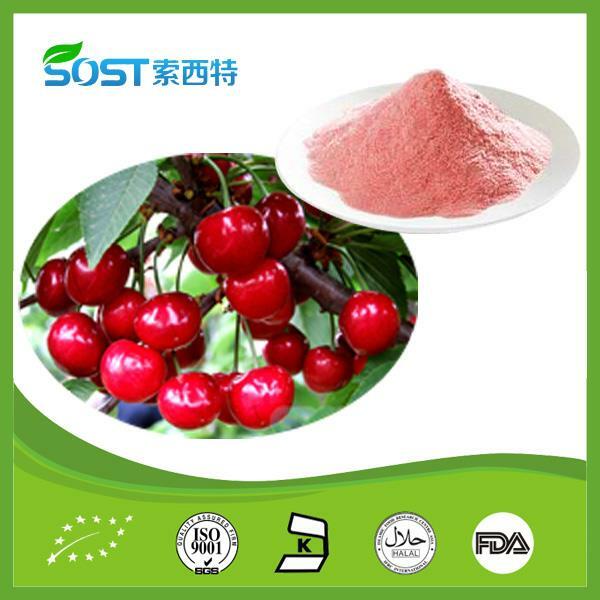 is specialized in the production, research and sales of all kinds of natural plant extract powder. 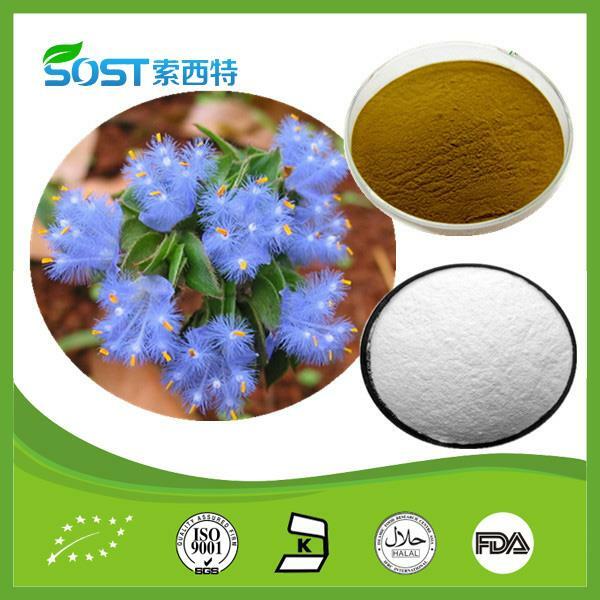 “Concentrating plant extracts, for human health, building green products" is our mission. 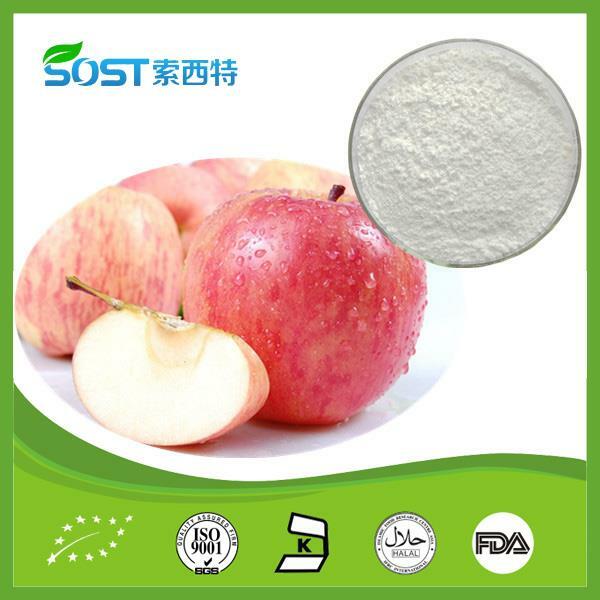 “Sincerity, mutual assistance, mutual trust, seeking common development" is our development principles.